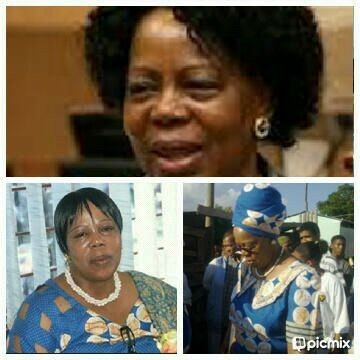 Day in and day out, one takes a moment of ease to look back unto what this phenomenal woman has done for us, the youth and the party, respectively. Mme Matladi, being a fighter for women's rights to be recognised in South Africa and the Continent, broke the phenomenon of expecting women to be still be inferior to men as it was in the past. She stood up against leaders who underestimated women who aspired to be seniors in countries and workplaces. The late Hon. Matladi, went on to plead against instigators of wars in African countries because it affected women more than it did soldiers. Mme Matladi should be an inspiration to every woman, to every parliamentarian, to every citizen of South Africa, Africa and the entire globe. ''It's not the years in your life that count, it's the life in your years that count''; her life was well lived! She certainly STOOD UP AND SPOKE OUT, furthermore, she spoke the truth in a way any Christian and God fearing woman, man and youth should!